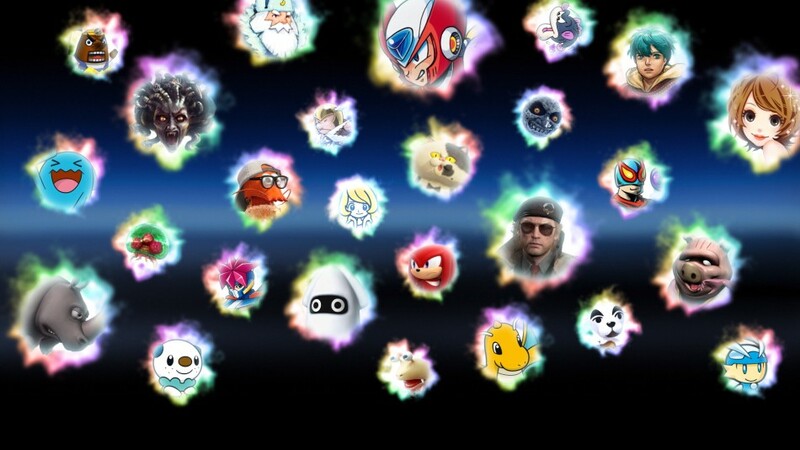 New fighters, features and DLC announced in Super Smash Bros. Ultimate Direct! Two new challengers are joining the fight in Super Smash Bros. Ultimate, coming to Nintendo Switch on December 7th: Street Fighter’s Ken, and the fearsome Pokémon Incineroar! Watch the Super Smash Bros. 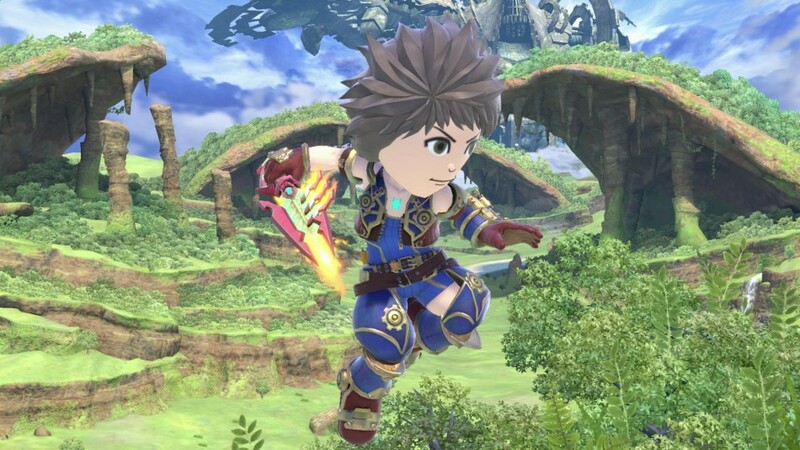 Ultimate Direct above to see everything that was announced, including more Assist Trophies, plenty of game features and a new way to play with characters from across all kinds of game worlds: spirits! Fighters can join forces with spirits to give them a boost in battle, and even borrow their special powers. Face off against fighters controlled by spirits, who take on some of the properties of the spirit, in loads of unique battle scenarios. Put simply, spirits let you simulate battles between characters from more series than ever before! DLC is on the way! More fighters, stages and music are coming to Super Smash Bros. Ultimate as downloadable content! 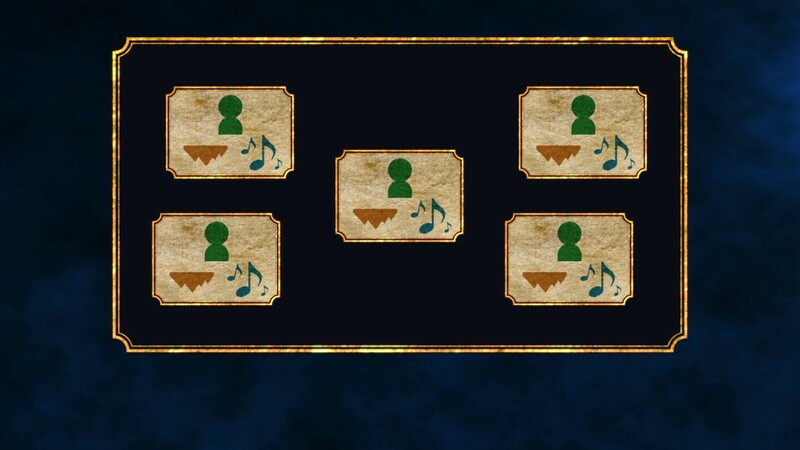 Each set, containing one fighter, one stage and music tracks, can be purchased individually, or together in the Fighters Pass bundle. The Fighters Pass will give you access to all sets, as they are released: five fighters, five stages and all their music tracks. 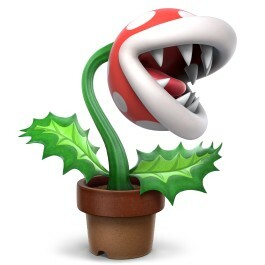 Please note: the Piranha Plant fighter will be available as paid downloadable content around February 2019. Piranha Plant is not one of the fighters included in the Fighters Pass bundle. Get 2x Gold Points if you buy by 09/12/2018! Until December 9th, you can get double Gold Points if you purchase Super Smash Bros. 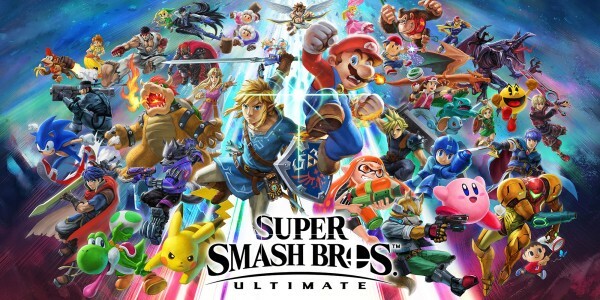 Ultimate from Nintendo eShop or this website! 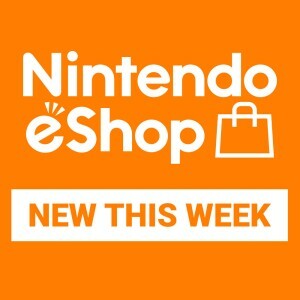 Use these points to save up to R85,00 on your next Nintendo eShop purchase – or up to R117,80 if you choose to purchase the Super Smash Bros. Ultimate + Fighters Pass bundle! Stay up to date at the official Super Smash Bros. Ultimate website, or by joining our Smash Bros. Facebook community! You can also get updates by following @NintendoUKVS on Twitter. Super Smash Bros. Ultimate Direct approaching on November 1st!